Just last week, ZTE announced the Axon, a high-end Android smartphone, for the U.S. market, and it looks like the company has not forgotten about its home country. ZTE just launched the Axon in China, along with a premium version called Axon Lux, as well as what looks like a mid-range version of the device called Axon Mini. 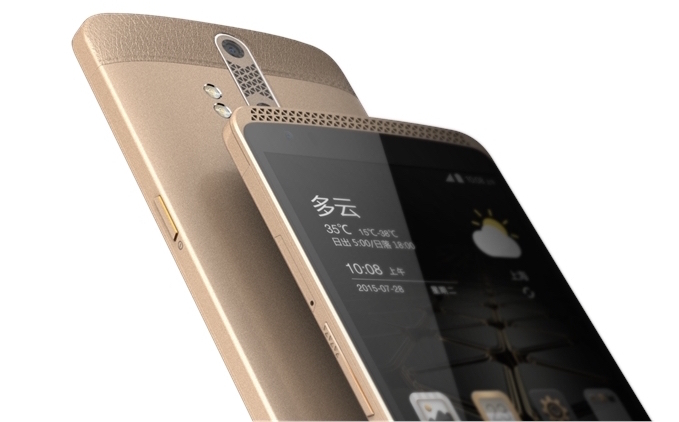 First up, the ZTE Axon for the Chinese market is a little different compared to the one announced last week. It still comes with a 5’5” display and is powered by the same Snapdragon 810 processor. 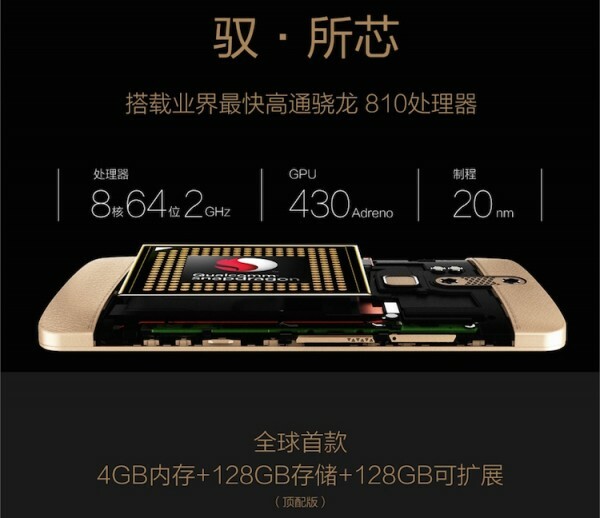 However, instead of a 2K display and 4GB of RAM, the Chinese version Axon has a Full HD display and only 3GB of RAM on board. 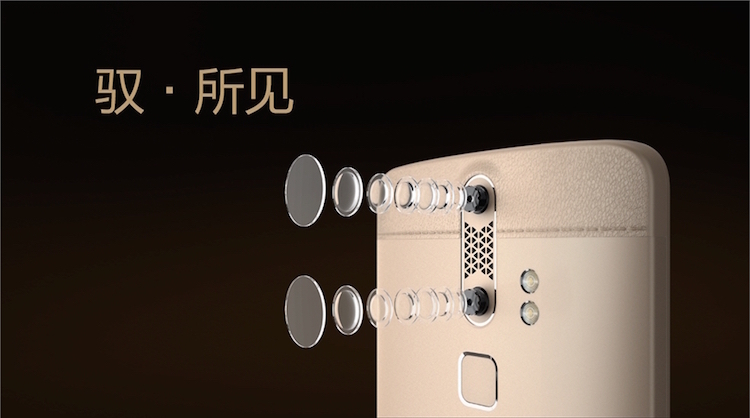 Strangely though, ZTE has included three biometric sensors to the Axon in China – fingerprint, voice control and eye-scanner. 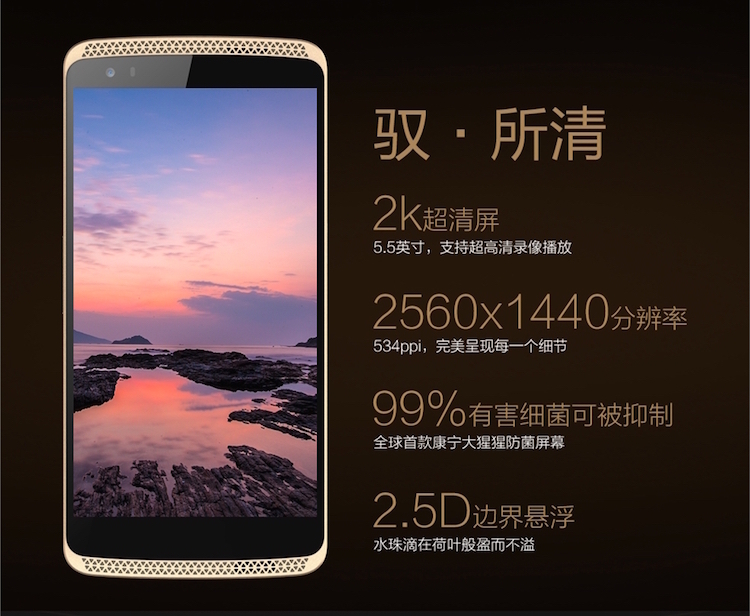 For those of you who prefers better specs, ZTE also launched a premium version of the Axon in China called Axon Lux. It has a 5.5” QHD display with a pixel density of 534ppi, and is powered by a Snapdragon 810 processor paired with 4GB LPDDR4 RAM. Interestingly, it has 128GB of expandable storage that supports microSD cards up to 128GB – that’s 256GB of storage space in total. 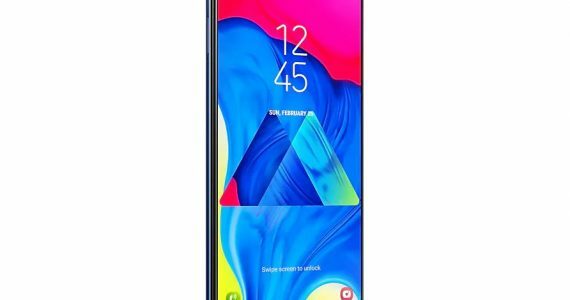 The ZTE Axon Lux also features the same biometric sensors as the Axon, making both devices the “first phones to support three different biometric authentication options”. 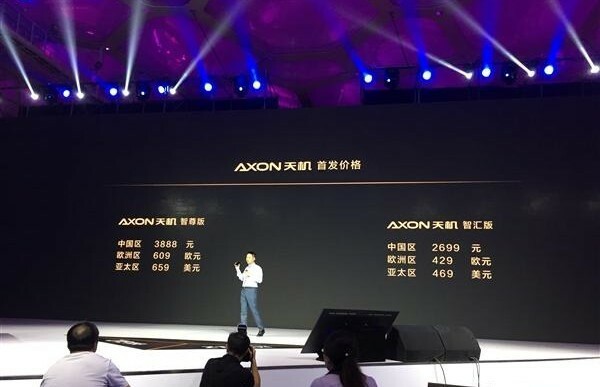 Other specs on both the Axon and Axon Lux are the same with dual 13MP + 2MP rear camera, 8MP wide-angle front camera, 3000mAh battery with Quick Charge, Hi-Fi AK4961 chip, and runs on Android 5.0 Lollipop out of the box with MiFavor 3.2 UI. 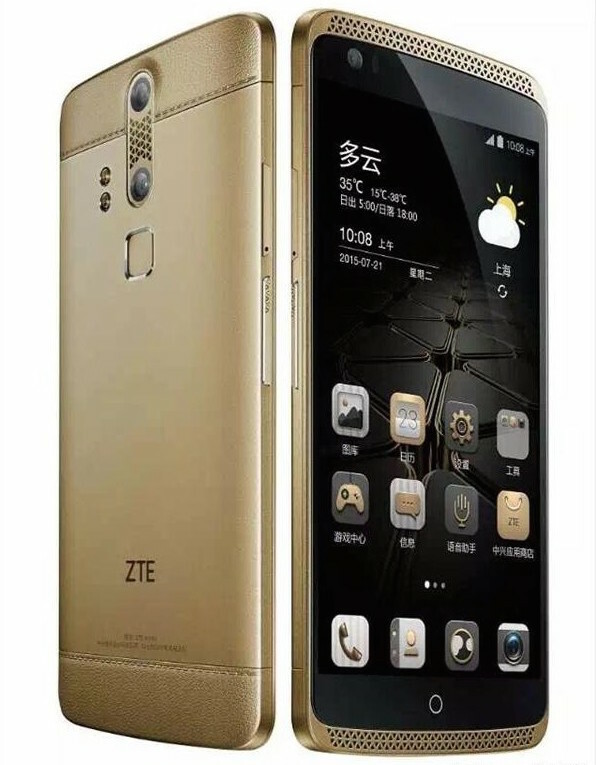 As for the ZTE Axon Mini, sadly, the Chinese company did not unveil the specs, but it is believed that the device will be smaller, with a 5.2” display. 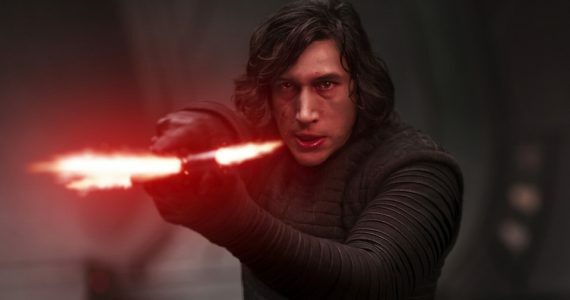 Rumours are saying that its screen will support “force-sensitive” touch input, similar to Apple’s Fource Touch found on the Apple Watch. 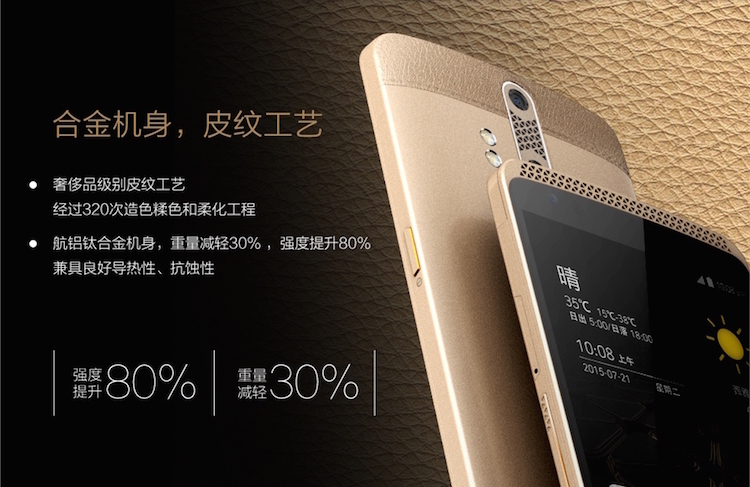 The ZTE Axon is priced at 2,699 Yuan (about RM1,650), while the premium Axon Lux is priced at 3,888 Yuan (aboutRM2,375). 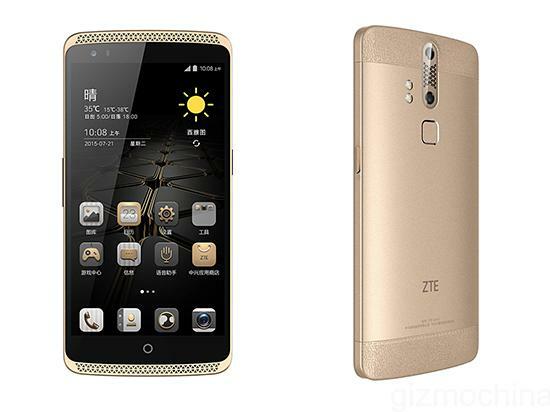 What do you think about these new devices from ZTE? 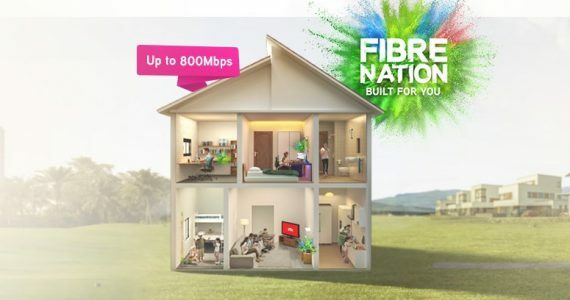 Will you pay such premium price to get the Axon Lux?